Abstract: Given recent political upheavals, it is suddenly fashionable for intellectuals to bemoan fake news, the post-truth society, and the wanton rejection of expertise. In reality, psychologists have been grappling with (if not performing) these activities for years. Psychology has long co-existed with pseudoscientific practices and is often happy to be mistaken for them. 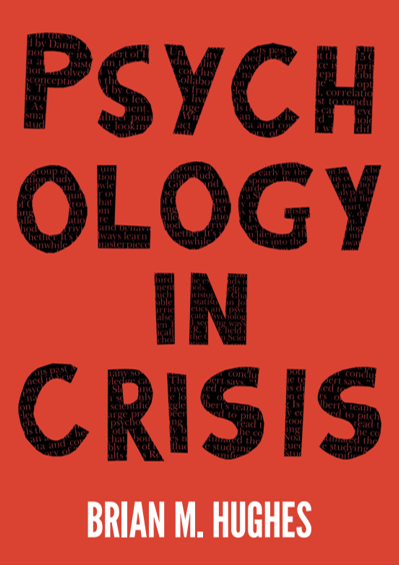 But more worryingly, mainstream psychology regularly promotes its own forms of fake news, post-truth conspiracies, and expert-baiting. In other words, academic psychology regularly offers “alternative facts” (by overselling findings produced by poor research) while practitioner psychologists regularly behave as though they “have had enough of experts” (by rejecting or ignoring empirical evidence concerning their work). In short, the demise of logic in public politics simply mirrors that seen within academia. The future of psychology – and by extension that of public rationality – lies in the hands of the next generation.